President Obama continues to advance policies that are bankrupting the coal industry. The Environmental Protection Agency’s recently announced Clean Power Plan is the latest regulatory assault against coal mining companies. 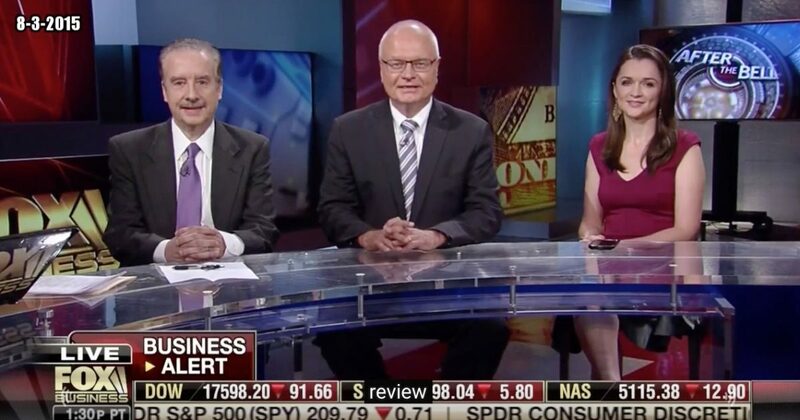 Watch Tom Borelli criticize EPA’s new regulation with Carrie Sheffield and John Lonski on Fox Business’ After the Bell with host David Asman.